A couple of days ago the rest of my gear arrived, and I’ve just been so busy with university starting up again and stuff, so I forgot to blog about it. 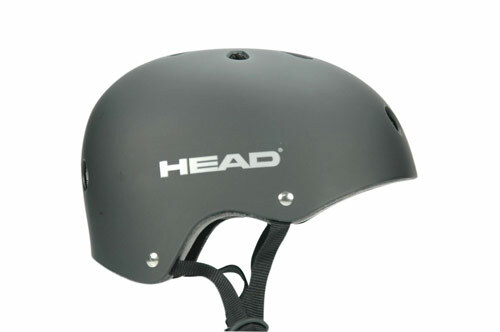 I’ve had my helmet for a while, as I bought it on sale somewhere. The brand is Head Skates. I haven’t heard a lot about that brand before, and there isn’t much information on their website, but I think it’s CPSC-certified, so I’ll be alright. 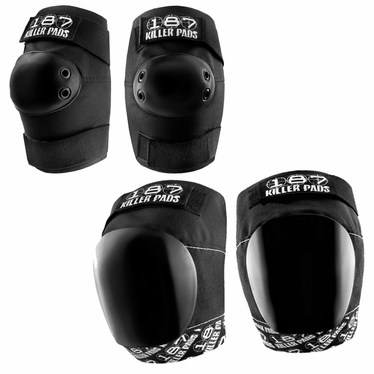 For pads, I have gone for the whole 187 killer pads set, with the huge pro knee pads. I cannot say very much about them so far, other than that they all fit. 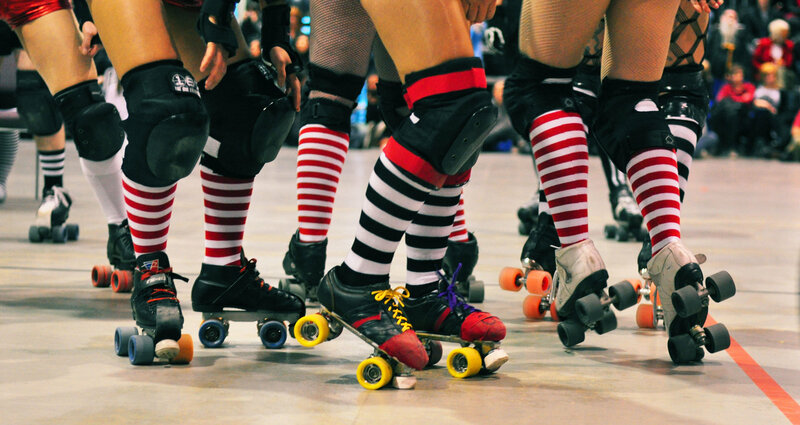 I have also tried falling a bit on my knees while skating around in my apartment, and they do feel like cushions to fall on. 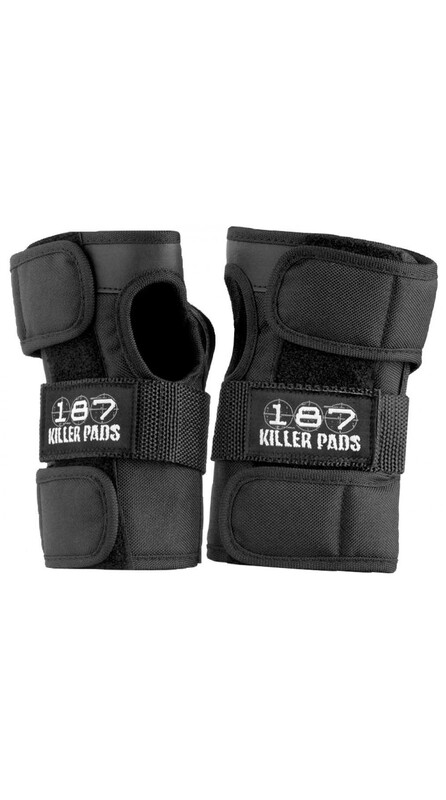 The elbow pads feel really great on, not to large or bulky, and they’re kind of soft inside. 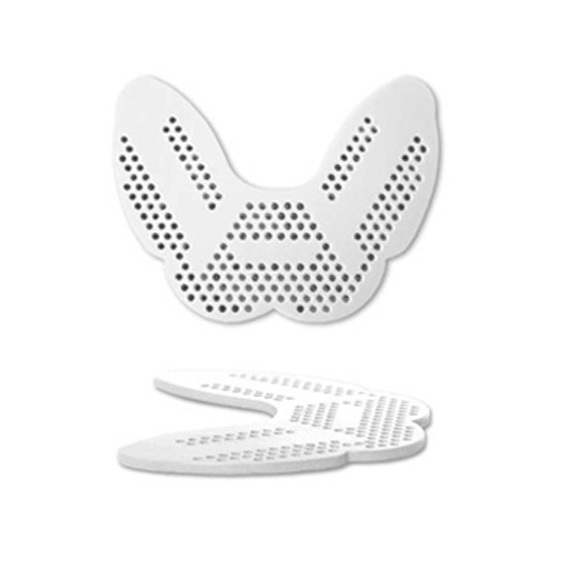 I also got the Protech Dent mouthguard in white. It’s really easy to fit them to your teeth, if you do it wrong, you can just drop it back in the hot water and do it over again. And I can talk with them, I don’t drool, and I even tried drinking with them, which worked out great. And I got a Snooty Snout toe cap to protect my skates. I had never heard about them before, but they were much cheaper than the Riedell toe caps that were the other option, and I could choose from lots of different colors. I got mine in red, my (soon to be!) team’s main color. 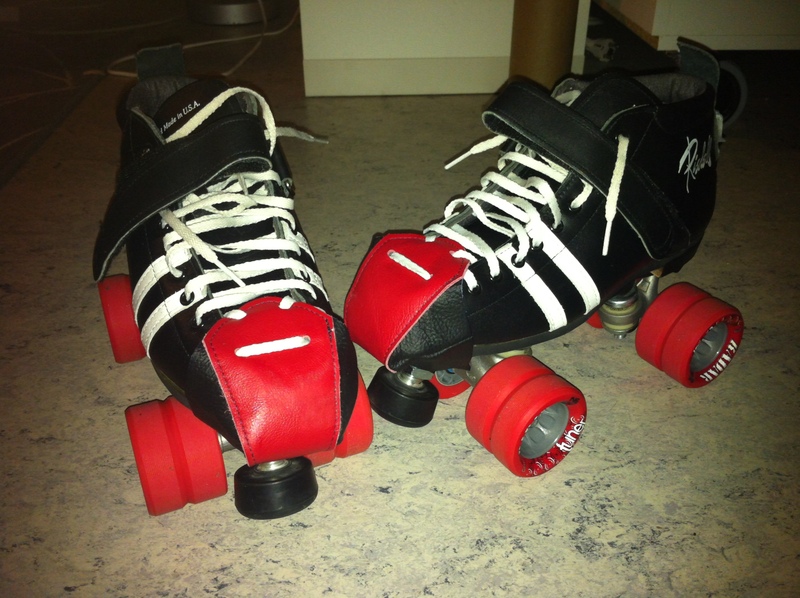 They are made from real leather and cover the entire toe of my skates. I got all my gear, except from my helmet and my skates, from kickflipboards.com. They are located in the UK, so the shipping to Norway doesn’t take ages, and it’s cheaper than sending stuff from the states. And they were super friendly! The guy I talked to set up my account for shipping to Norway, as they hadn’t shipped here before. And, the toe caps I wanted were actually sold out, but the nice guy went and found a pair for me at their storage. I recommend buying from them, and I will easily do it again!